BlackBerry to offer a free app per day through December | BlackBerry Blast! In an effort to gain back some momentum, BlackBerry will run a winter sale on BlackBerry 10 apps. 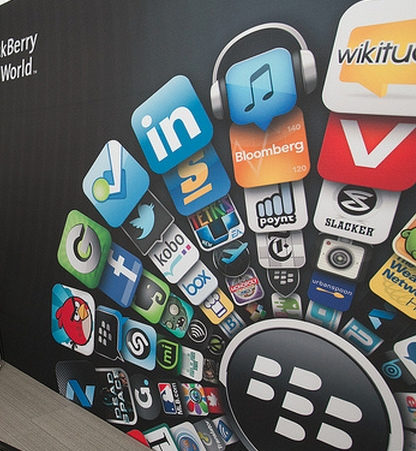 BlackBerry will offer a free app per day throughout December. Popular apps like Angry Birds will be offered for free. The apps will run on handsets like the Q5, Q10, Z10 and Z30, which run on its BB10 operating system. "BlackBerry World has over 1,40,000 apps for BB10 OS. India in particular has been a robust growth market for us from an apps standpoint, so I am confident that we will see tremendous traction with these offers," the spokesperson said. Keep an eye out this month for the BlackBerry specials.